Stephen Glass of Shattered Glass: The California Supreme Court rejects the disgraced New Republic journalist’s bar application. Stephen Glass, the disgraced New Republic journalist, and once my friend, lied to me most of the times we spoke. My wife Hanna Rosin was one of his closest confidantes at the New Republic, and he played her for a fool, too, and even tried to get her to defend his lies to the magazine’s editor. In The Fabulist, the dreadful, self-justifying novel Glass wrote a couple of years after his disgrace, he depicted the Hanna-like character as conniving, sleazy, and disloyal, and the Hanna-like character’s husband as even worse. Even so, today’s California Supreme Court decision denying him admission to the California bar is misguided and cruel, a verdict that embodies what is wrong with American law. The Supreme Court spends 35 smug, self-righteous pages finding him morally unfit to be a lawyer in California. His “turpitude” required him to show overwhelming evidence of rehabilitation, but the court found his apologies self-interested, his confessions incomplete, and his pro bono work insufficient. Lawyers must be utterly devoted to “honesty,” the justices assert—a claim that only lawyers could make about law with a straight face—and Glass isn’t. The decision is long and citation-filled. It claims to make a rational, precedential case that Glass has not met the legal standard for being a lawyer in California. But reading it as a non-lawyer and a non-Californian, I’m instead struck by its anxious snobbishness. The Committee of Bar Examiners and the Supreme Court justices—every one a lawyer—don’t want to let Glass be a lawyer because they’re embarrassed that anyone could possibly think that he’s like them. He’s not one of us, dear. For 10 years, Stephen Glass has been performing virtually all the work of a lawyer for a law firm in California. He is noted for his attention to detail, his care for clients, and his honesty. Exactly how much longer would he need to work in this dedicated way for the justices to forgive? One more year? Five? Ten? How’s never? In the Bible, Jacob served 14 years: Would that be enough? The Supreme Court also worries that Glass would fabricate documents and deceive clients, a bizarre and backward conclusion. The very first thing anyone knows about Glass is that he was a liar and a fraud. Any judge he appears before will know: This is that lying journalist. Any opposing counsel will be aware: This is Shattered Glass. 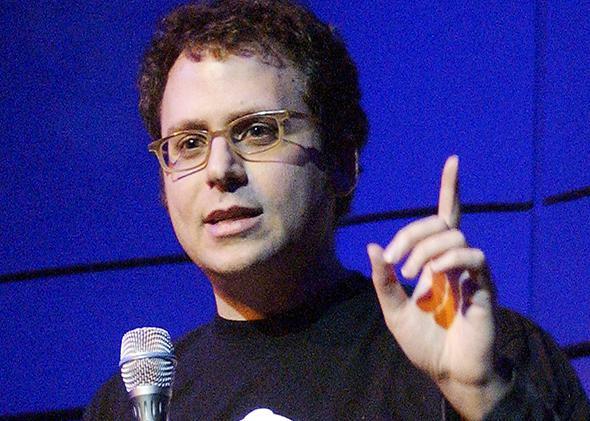 He’s not trying to sneak into courtrooms under a new name: He’s Stephen Glass. He is a flashing red highway sign. This is what happens when you Google him. Glass is far less likely than most lawyers to try to sneak something past a judge, because he’ll know that every single word he speaks and document he signs is suspect. Admitting Stephen Glass to the bar would help the people of California who need lawyers. He has proved that for 10 years. But the Supreme Court and the California Committee of Bar Examiners don’t care about that. They care about telling themselves that their profession is saintlier than it is, and they’re superior to the reformed liar who wants to work with them. But law isn’t holy orders. It’s a job.